In a tropical country made up of 7,107 islands like the Philippines, it is impossible not to find a private patch of paradise. For people who want to be away from the world for a while and those who want to spend some time in a hammock with views that look like screen savers, then the islands of the Philippines is for you! Just a reminder, the islands on our suggested itinerary are not for those who want to party, but an actual get-away-from-it-all, totally unplugged holiday, without high speed Wi-Fi. There are of course numerous other destinations in the country so you might want to mix and match the suggestions below to create your own itinerary. Language – The national language was labeled Filipino to acknowledge and embrace the existence of many English and Spanish-derived words. 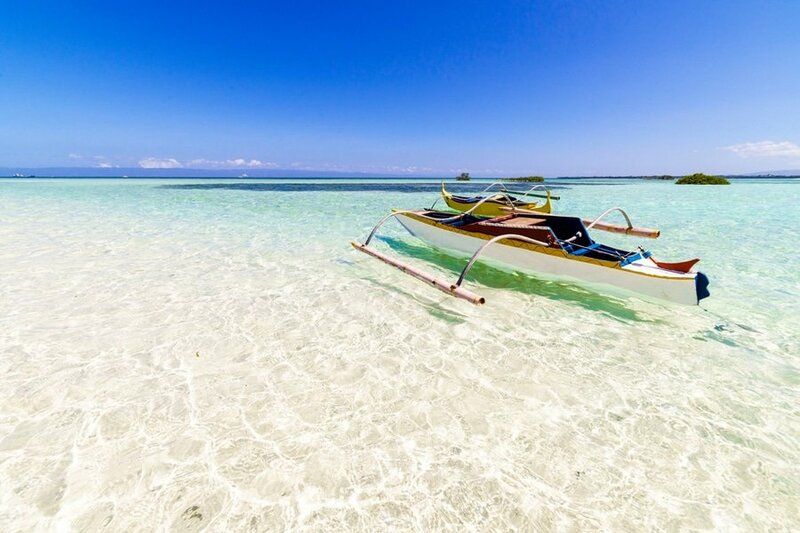 In the islands included in this itinerary, the locals speak regional languages, which include Tagalog, Cebuano, Boholano, Hiligaynon and Ilonggo. English is emerging, especially in some popular destinations like Palawan and Bohol, so you can get by without learning the language. However, speaking at least some Filipino phrases or words or attempting to learn is greatly appreciated by the locals. 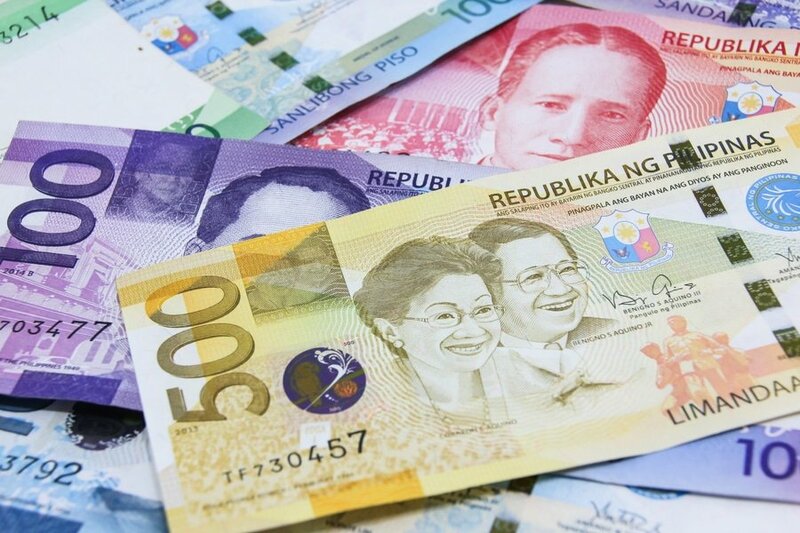 Currency exchange – The official currency of the Philippines is the Peso (₱). Exchanging money in the Philippines is easy and follows the same standard to elsewhere in Southeast Asia. The Philippines is well serviced by a mixture of local and international banks offering widespread ATMs and online services. International credit cards, such as Visa, MasterCard and American Express, are widely accepted at big establishments. Make sure to bring Philippine peso if you are traveling to rural or remote areas. Social norms and etiquette – Filipinos are extremely tolerant people, and are generally happy, generous and gregarious. Being a Spanish Colony for over three hundred years and being under the United States for 50 years, foreign values have been adapted by Filipinos in their own peculiar fashion. For a foreign traveler, it is important to know that Filipinos, like most Asians, stress public harmony and overt conviviality. Any indication of conflict is readily buried and confrontation is frowned upon. Safety and security – There is currently no nationwide security advisory in effect for the Philippines. Check your country’s travel advisory website to get the most up-to-date information for your personal safety abroad. Avoid all travel to all areas in Mindanao due to serious threat of terrorism and kidnapping. Every traveler should take safety precautions because there has been an increase in reported armed robberies and other opportunistic crimes targeting tourists. Driving on your own is not recommended because some roads are poorly maintained and locals have little regard for traffic regulations. 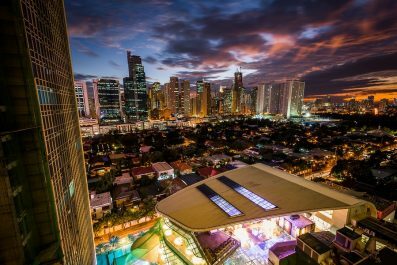 Accommodation – The Philippines has a wide range of accommodation options, with something for every level of comfort and budget. Budget hotels, bed and breakfasts, youth hostels and guesthouses, luxurious beach front resorts and villas are aplenty in the islands of Bohol, Guimaras and Palawan. In Bohol, choose a beach resort along Alona or Dumaluan Beach to get spectacular views of the beach and the ocean. In Guimaras, most accommodation options are located in the towns of Buenavista, Nueva Valencia and Jordan. 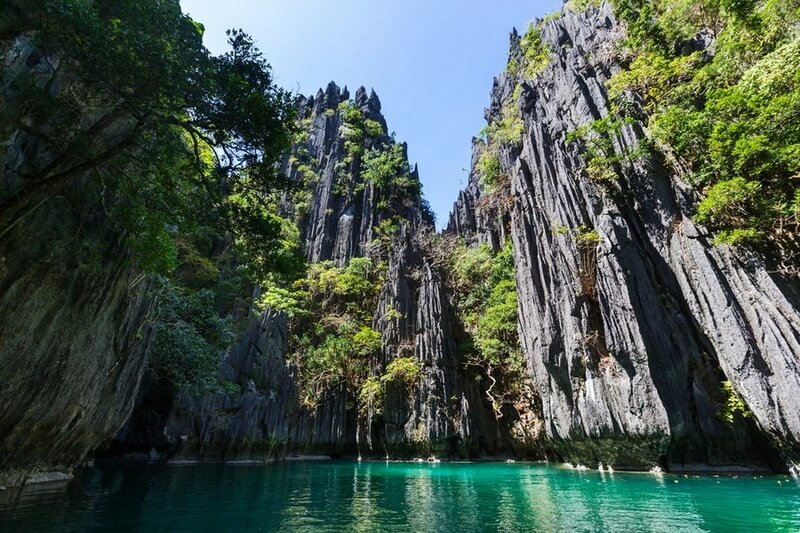 In Palawan, there are plenty of luxury beach resorts, budget hostels, inns, guesthouses, lodgings, and homestays. Getting around – Getting around the Philippines and taking public transportation might be a shocking experience to foreign visitors. Transportation options include local buses, jeepneys, habal-habal (motorcycle taxi) and tricycle. For long-distance travel, there are frequent flights, RORO (Roll On Roll Off) and overnight buses. For island to island travel, there are scheduled local boats and chartered boats. If you want the most flexibility in exploring big islands like Guimaras and Bohol, then you may rent a motorbike for about 350 to 500 pesos per day and explore by yourself. Your adventure in the islands of the Philippines starts today! Your first destination is Pamilacan Island in the province of Bohol. Not only the island offers white sand beach and authentic island living, it also provides visitors a chance to see speeding dolphins in the deep blue water off the coast of Bohol. Locals of Pamilacan used to hunt these marine animals for livelihood, but since the Philippine Government outlawed this practice, the community has switched to ecotourism. How is the probability of seeing the dolphins up close? Very good chance! 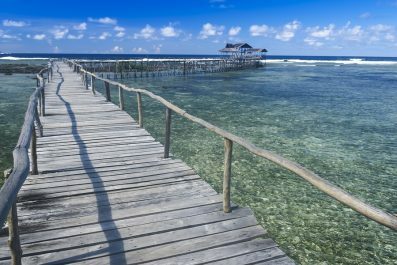 Getting to Bohol from Manila is rather easy as there are several flight daily with prices starting at about 55 USD one-way. From Tagbilaran Airport, take a jeepney or bus to Jagna. Get off at the pier of Baclayon, then get a charter boat to Pamilacan Island (price starts at PHP 1,500). 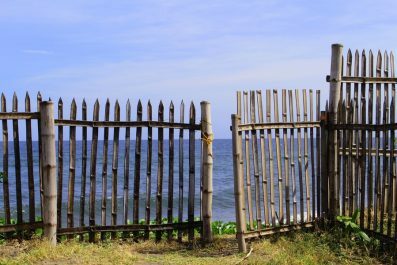 There are only a few guesthouses (Pamilacan Island Tourist Inn & Restaurant, Junior & Nemesia’s Pamilacan Cottages, Pamilican Island Paradise and Nita’s Nipa Huts) on Pamilacan Island, so make sure to secure your reservation ahead of time. On the morning of Day 2, get set to experience the glories of Pamilacan Island. Join a dolphin and whale watching tour or charter a boat to see the dolphins frolic in their natural habitat. If you have enough luck credits, you might get whale sightings! A fair amount of patience is required to find them, so to increase your chances, you may choose to travel between February to July. Tours include boat transfer to and from Pamilacan Island, lunch and snacks, trained spotters and guides. For one of the most memorable sunrises you’ll ever see, take a walk at the beach of Pamilacan Island. If you did not get to see dolphins and/or whales on day 2, you may opt to repeat the tour on day 3. If you have seen them in day 2, then you may choose to explore other nearby islands like Balicasag and Virgin Islands. Balicasag Island is famous for its marine sanctuary, white beach and clear aquamarine waters with pristine corals. 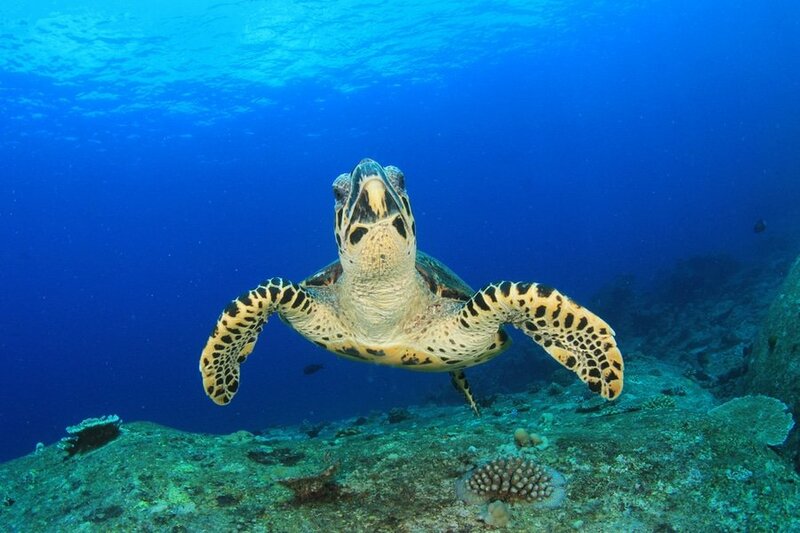 It is home to a great number of marine species such as dolphins, pawikan (sea turtles) and other tropical fishes. At Balicasag, you won’t find any restaurants or bars, so you have to pack food and drinks or try some seafood meal at a local carinderia (local eateries selling and serving home cooked food). There are picnic tables and barbecue areas in the island, and sometimes local fishermen sell their catch for grilling up. Virgin Island, on the other hand, is not really off the beaten because of its popularity among local travelers. However, this piece of paradise is not known to many foreign travelers. No fancy hotels and resorts, just an island that is so secluded and amazingly untouched. This little island off the coast of Panglao, Bohol is a photographer’s paradise because of its long stretch of white sand bar, which spans around 1 hectare during low tide. On day 4, check out from your accommodation in Pamilacan Island. Head back to Tagbilaran City to catch your flight to Iloilo City. Days 4, 5 and 6 will be dedicated to the island of Guimaras, an island province located at the Western Visayas region. The island may not have the finest beach sand, but it has a wild serene beauty. Despite its proximity to the city of Iloilo, it still maintains its unspoiled atmosphere. It offers other places of interests like historical sites, hiking trails, turtle and marine sanctuary, adventure resorts and a monastery. Being an island province, the beaches are extensive and are perfect for swimming. Guimaras is also a perfect place to sample the freshest sea foods, from lobster, squid, crab, tuna, abalone, sea cucumber to octopus, and many more. And of course, a trip to Guimaras will not be complete without sampling the famous Guimaras mangoes! Getting to Guimaras is relatively easy if you are entering via Iloilo. From Iloilo International Airport, ride a PUV Expres to SM Iloilo (travel time is 30 minutes and fare is 50 PHP or a little less than 1 USD) . From SM Iloilo, take a jeepney bound to Molo and get off at Ortiz Wharf (travel time is 15 minutes and fare if 8 PHP or 15-16 US cents). From there, board a passenger boat to Jordan Wharf (travel time 20 minutes and fare is 14 PHP). At the port, you need to drop by the tourism office and register. Getting around Guimaras is easy as locals would easily recognize you as tourist and they would offer a tricycle or a jeepney ride. On day 5, avail a day excursion to the uninhabited Ave Maria Island, located at Barangay Lawi in Jordan. 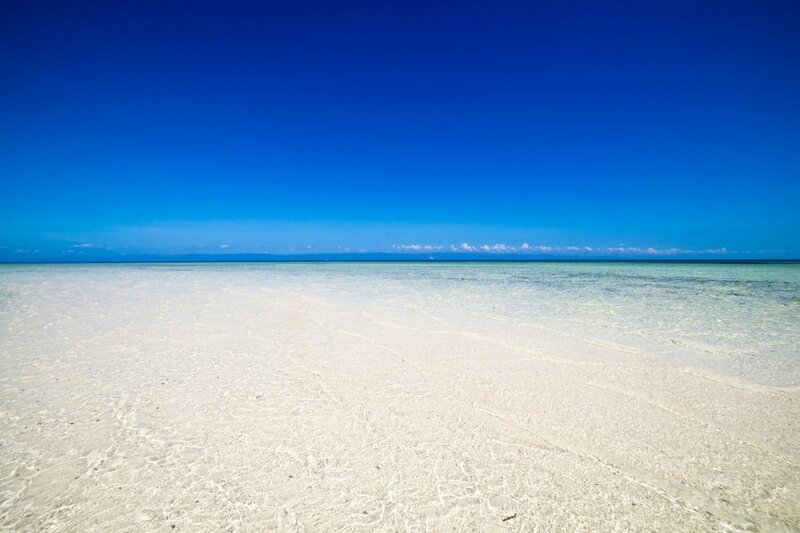 Set on its own island with postcard perfect beaches, Ave Maria Island provides great swimming, snorkeling and beach experience plus greater privacy. You may also visit the Sea Turtle Feeding and Caring Station, a sea turtle sanctuary which aims to preserve the endangered Olive Ridley and Hawksbill sea turtles in Guimaras. On days 6, experience the other islands and beaches of Guimaras. On day 6, avail a day tour of Baras Beach Resort (if you aren’t staying with them). There are plenty of water activities you can do here, but you are free to do nothing. You can just lie in the beach and read a good book. You can do a day excursion or an overnight stay, so you have to consider which option suits your preference and budget. On day 7, say goodbye to Guimaras and say hello to Palawan! The archipelago of Palawan, known as the “Last Frontier,” consists of about 1,700 islands and islets. If you are looking for peace and tranquility, then the Flower Island in Taytay, Palawan is the perfect destination for you. Though the only resort in the island is not luxurious compared to other island resorts nearby, the island will compensate for a beautiful beach with some of the best snorkeling sites. Please note, the island is remote, so there is no infrastructure in place for more commercialized tourism. A perfect beach escape where you can also interact with warm and generous locals. Fishing is the main livelihood of the community. You can buy fresh catch early in the morning and have it cooked at the resort. From Iloilo, take an hour flight to Puerto Prinsesa. From there, it’s a four hour journey by private van or bus to Taytay followed by 2-hour exhilarating, speed boat ride to the Flower Island. For more information, check out the official website of the Flower Island Resort, the only resort in this beautiful island. Since the Flower Island Resort is the only resort in this island, it is guaranteed you will have a quiet and relaxing stay. On day 8, you can laze around all day, spend your afternoon in a hammock reading a book or avail island tours. 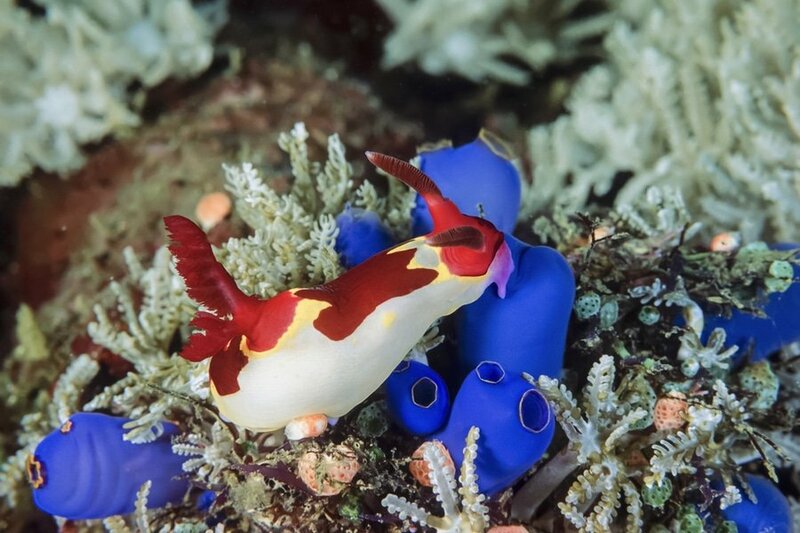 If you are on the ever longing of being surrounded by tropical fishes and other marine creatures, then you’ll absolutely enjoy a visit to a protected marine garden and the Save Palawan Seas Foundation (SPSF). The Flower Island Resort also offers an array of resort services guaranteed to enhance the guests experience such as massage therapy, yoga and meditation. You may also grab a beer at the Pearl Diver’s Bar or satisfy your hunger at the Pearl Restaurant. Savor your last morning in paradise with a relaxed breakfast in your room or at the beach. You can also spend a few hours in Puerto Prinsesa before you prepare for your departure to Manila, where your Philippine adventure ends. This is the end of our 9-day suggested itinerary to discover the islands of the Philippines. The sequence of activities and attractions above are just a guide and you can definitely change it to suit your interests. You may opt to continue traveling independently, or extend your stay in the Philippines. The decision is all yours! Have you been to any of the islands of the Philippines? Do you have any tips or suggestions to share? If so, you can leave your comments below.